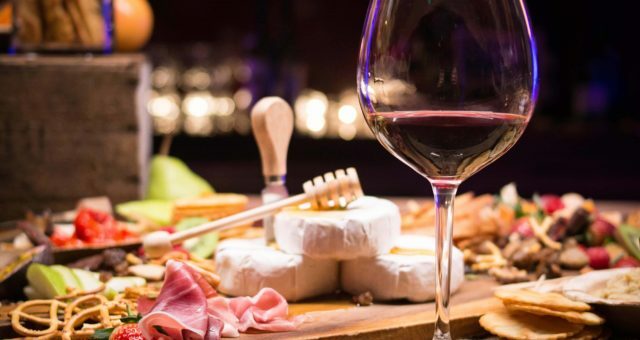 Oui oui, you read it correctly, we are back with a second edition of “Amazing Wine and Cheese Pairings”. If you have not read the first article, you can check it out here. Once again, our Sommelier, Joe, has picked four of his favorite wine and cheese pairings. Just so you know, all of the wines in the articles are available at Atelier Monnier. Here is a link to our Fine Wines page and you can always pass by to shop for wines or attend one of our Food & Wine Pairing events if you are in the Miami area. With that being said, let’s get to the point! 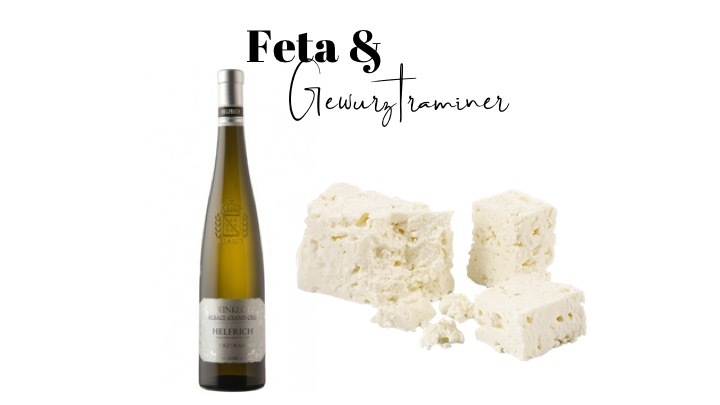 Pairing number one is Feta and Gewurztraminer. The sweet wine will pair amazingly with the tangy/ salty cheese. 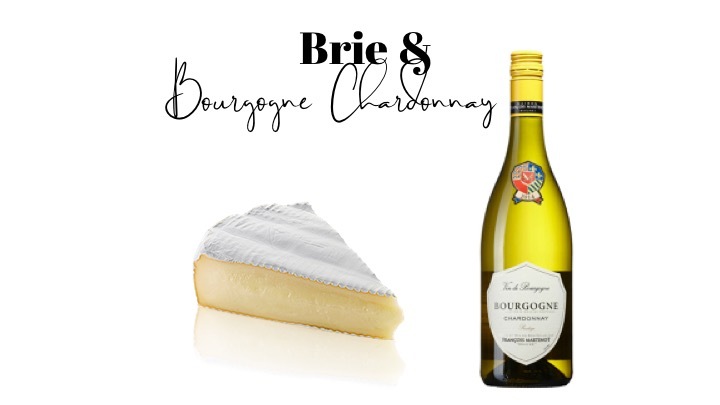 Pairing number two is Brie and Bourgogne Chardonnay. The white wine and classic French cheese will complement each other. 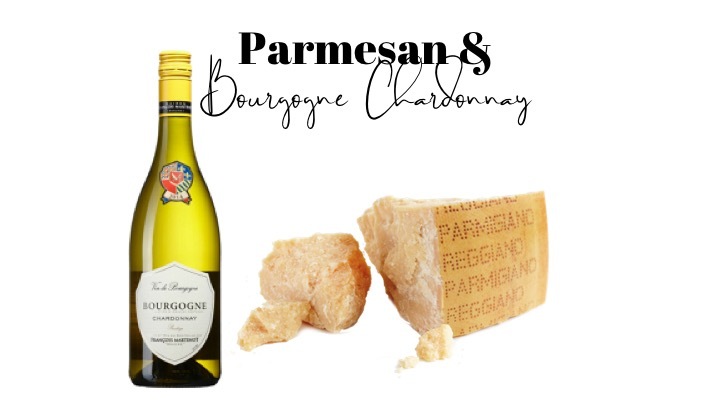 For our third pairing, we are keeping this great Bourgogne Chardonnay, and associating it with a Parmesan this time. 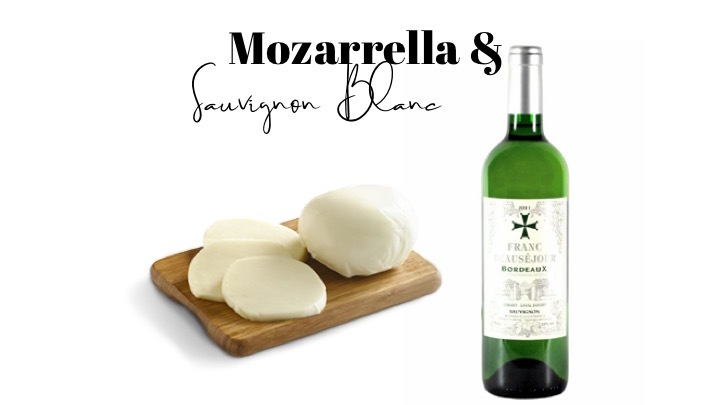 Last but not least is a Mozzarella and Sauvignon blanc Pairing. The fruity white will pair perfectly with the fresh cheese. Let us know if you have tried some of these pairings. If you plan on having a pairing session at home, make sure to take a picture and share it with us on Instagram!